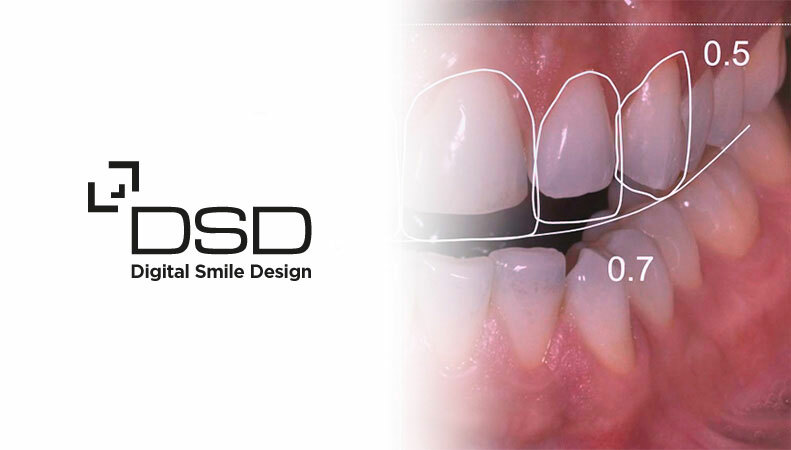 We are excited to introduce to you a new concept in Smile Design: the Digital Smile Design (DSD). At New Millennium Dental, we will take you on a highly personal and innovative journey to your new smile. Using special face recognition software, 3D printers, short videos and a series of photos, we analyse and optimize the relationship between your facial structures & your new teeth. The result is a fully customised aesthetic smile design that can be clearly visualised and improved with your ideas. You can even test-drive your new smile without commencing treatment. Have a celebrity or family member whose smile you admire? At New Millennium Dental, with the aid of our virtual treatment simulation, we are able to replicate the smile for you. You will even be able to physically test-drive your new smile before commencing treatment. Call us today on 0395570957 for a journey to a natural and beautiful smile that reflects your personality and enhances the experience and the results for all!